Brand development is one of the fundamental marketing concepts. It is something all marketing professionals like you will have to tackle in their career. However, in order to develop a brand, you need to have a baseline first. How can you improve brand awareness if you are not even sure what your brand value is to begin with? There are several ways you can measure brand value to give your marketing department that requisite benchmark. Find out how to calculate brand value using one of the five methods listed below. But remember, measuring brand value is just the first step you have to take. Then, it is up to you to use that baseline to make improvements to your marketing strategies. Cost-based valuation calculations are the easiest approach for anyone to take. When measuring brand value using a cost-based approach, the value of a brand is calculated by identifying the costs of creating a new brand or replacing your current brand. All you have to do is add up the total costs of research and development, market testing, promotion and product improvements for your existing brand. The total costs expended will equal your brand value or brand equity. If you want a simple way to measure brand equity, consider using a cost-based valuation approach to inform your future financial marketing strategies. Market-based valuation strategies are based around estimations of a similar brand’s value. In order to conduct a market-based valuation, you must find similar brands within your industry that have been recently been bought and sold. Using these similar brands as a guideline, you then determine brand value for your own company. This is one way of measuring brand value that may not be the best for everyone. However, it is an easy way to get a rough estimate of what your company’s brand equity could possibly be. Economic approaches to measuring brand equity are also referred to as in-use or income-based approaches. These approaches measure brand value by using the current value of economic benefits as they will be received over the duration of your brand’s lifespan. There are six different economic-based approaches to measuring brand value. That provides a lot of flexibility for marketing professionals and businesses themselves. If you value the flexibility of trying out different calculations, consider taking an income based approach to valuation. Consumer-based valuation calculations are based on the idea that brand value exists when consumers’ brand preferences for a particular brand are better than what product utilities would have indicated. Consumer based valuations can be determined using average customer contribution margin and customer churn rate. If you believe that customers are the ultimate brand value generators, this is the approach for you. Just be sure to brush up on your marketing terms before attempting to use it. There are four different formula approaches for calculating brand value. 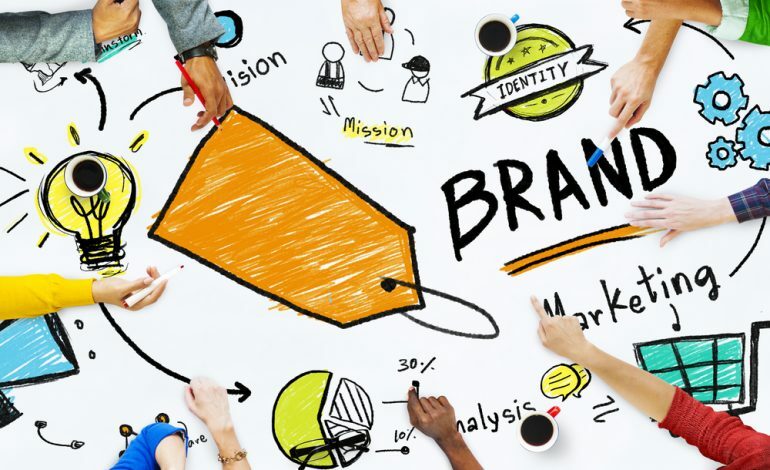 These formulaic approaches to brand equity include the brand finance method, brand equity ten, financial world method and the interbrand approach. All of these approaches base their brand’s value on a number of different mathematical equations to determine brand index. If you want a solid figure that you can use to market business and promote brand value, consider using one of these formulaic brand value approaches. Measuring brand value is not hard. However, there are many different ways you can calculate brand equity. Some are based on exact equations and figures. Others are better suited to give you a rough estimate of brand value. Consider your marketing and professional needs. Then, you can determine the best approach to give your marketing team a benchmark for them to improve upon using social media for business and other effective marketing strategies.